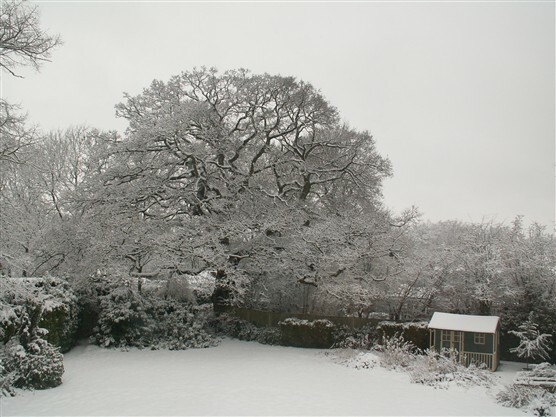 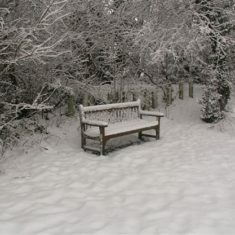 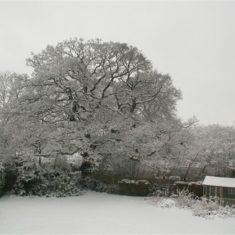 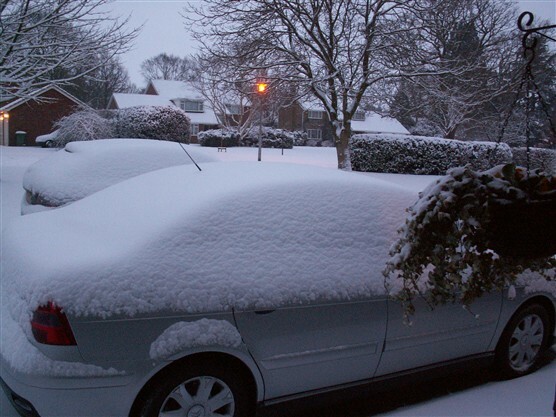 It isn’t often we have a lot of snow in Hertfordshire but here are some photographs of 2007 and then February 2009 when we had a really good four or five days’ worth. 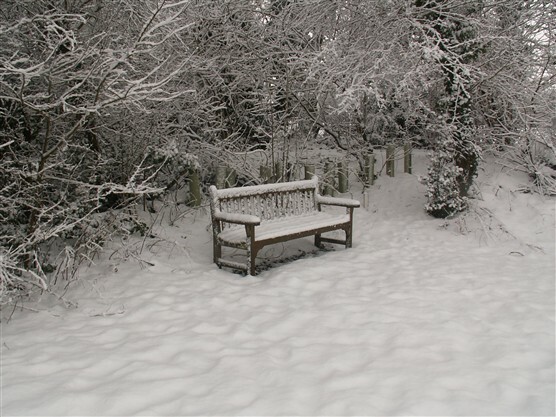 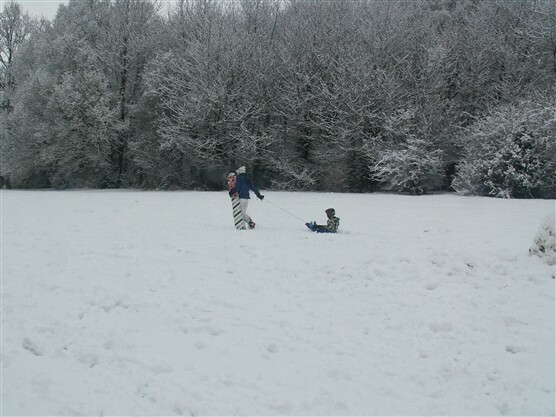 We live opposite Boxmoor Golf Course which is very hilly and is irresistible when it snows to the many locals who were out tobogganing mostly, some skiers and many were just building snowmen or should it be snowpersons, these days? 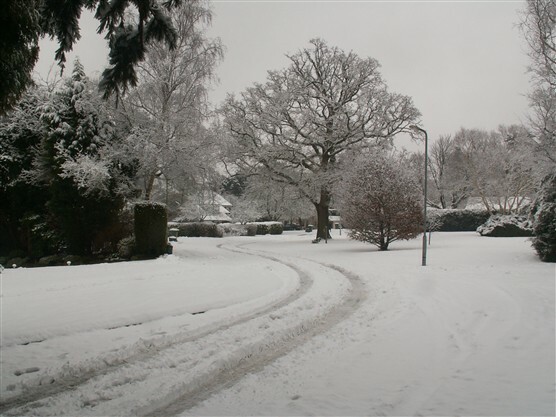 Our hill is usually gritted, but that day the road wasn’t gritted and a Land Rover 4×4 managed to turn upside down. 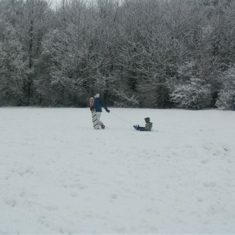 We also had a ‘moment‘ when we slid down the hill towards another car with no steering and no brakes! 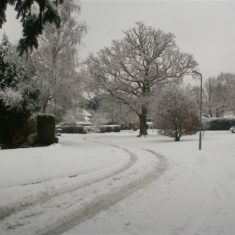 Fortunately for us we managed to get some steering back and just missed the car we were heading towards. 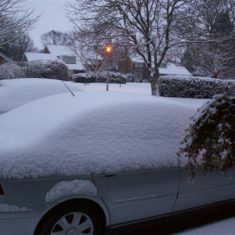 It was very quiet in the car until we reached the bottom of the hill.